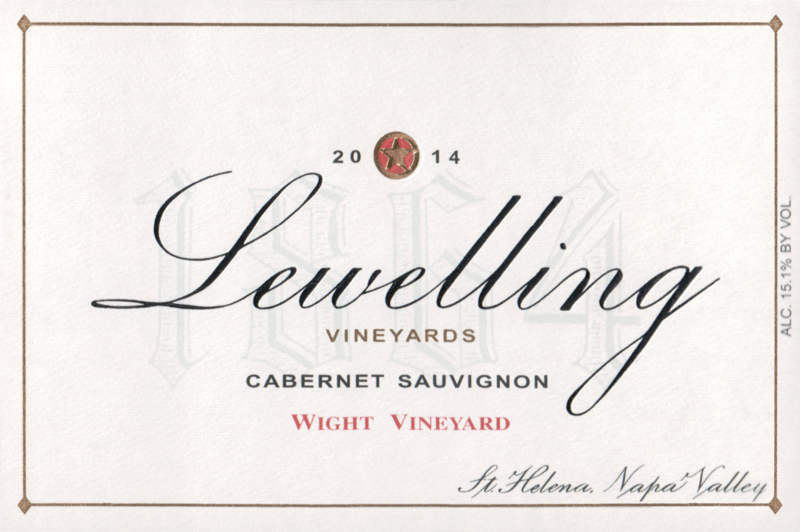 "The 2014 Cabernet Sauvignon Wight ratchets up the concentration level. 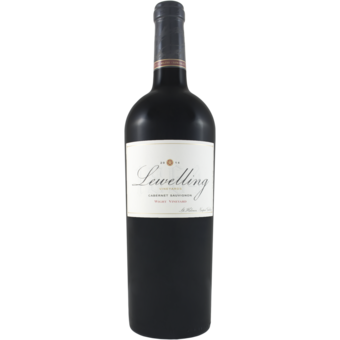 The fruit is deeper, denser, the wine slightly fuller-bodied, but nevertheless shares the same style of licorice, crème de cassis, cedar wood and well-integrated, subtle oak. It is a full-bodied classic from Napa that should drink nicely for 20 or more years. The poor person’s Screaming Eagle?"